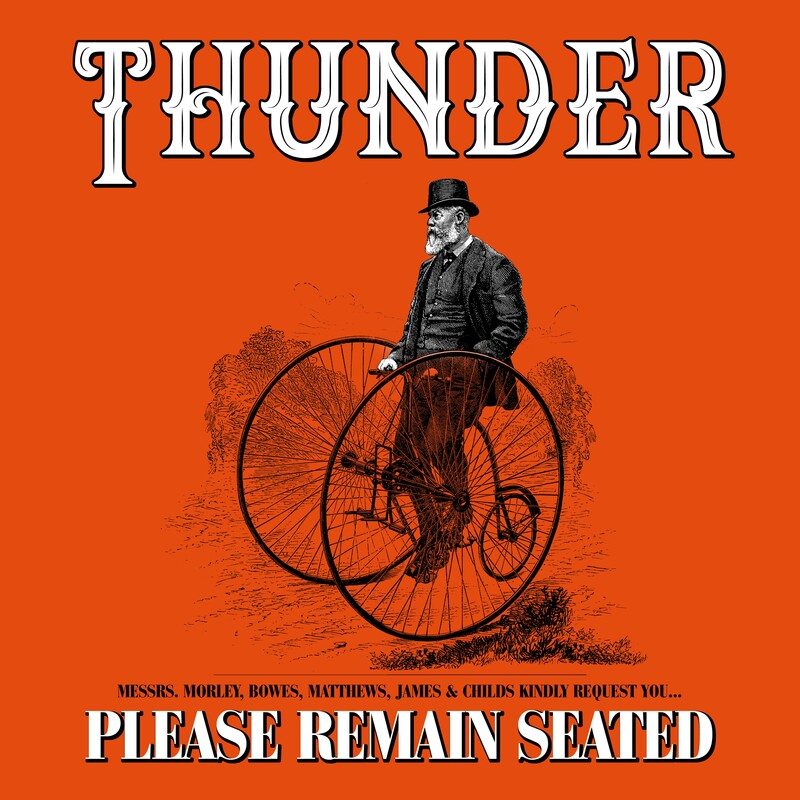 Thunder will release their brand new studio album ‘Please Remain Seated’ on 18 January 2019 through BMG. The album, released as the band enter their third decade, is a collection of radically reworked versions of songs from throughout their extensive catalogue. This album will raise eyebrows, hackles and heartbeats in equal measure. 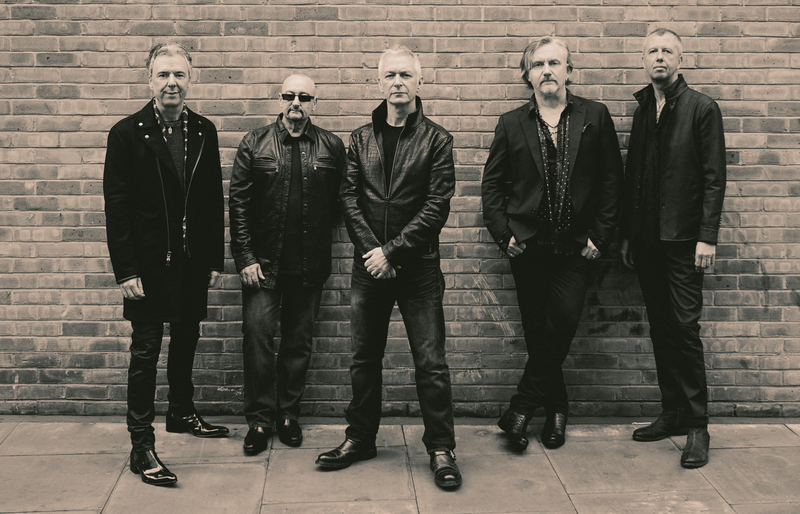 ‘Please Remain Seated’ is the sound of a band taking a strange journey into their own music, but also distilling thirty years of playing together in order to create something truly compelling, taking in flavours of rock, blues, jazz and soul along the way. 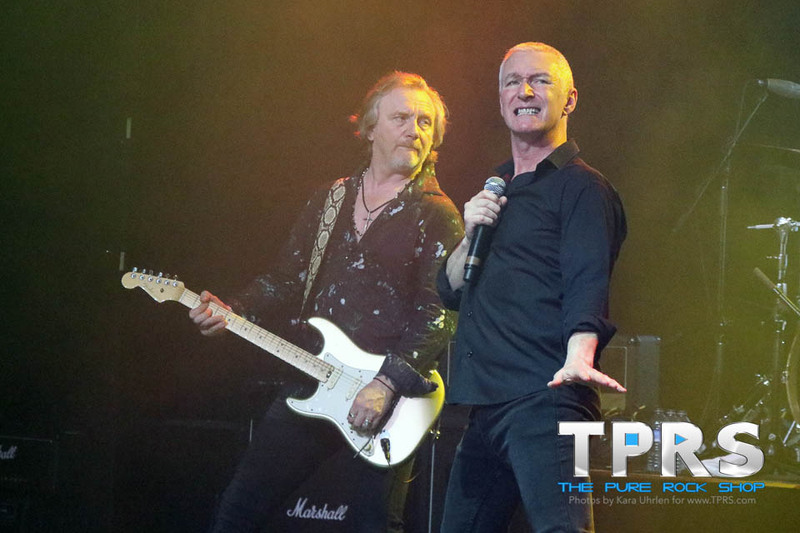 The band will tour ‘Please Remain Seated’ across the UK in February 2019. 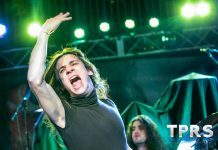 Danny Bowes said, “We’ve never been the kind of band that wanted to make the same album over and over, and we’ve never been scared to try new things. In fact, making Thunder music over the past 30 years has taught us that the more we challenge ourselves, the better we get. Having re-imagined and re-recorded Love Walked In in 2017, we were very stimulated by the process, and wanted to try it on other songs. We made it as live as possible, jamming ideas until we found an arrangement that felt good. We set ourselves three rules: work fast, don’t aim for perfection, and make it different to the original. Some songs fell together spontaneously, and some took a series of strange left turns before ending up in a place none of us predicted. By shaking up old tunes in this way, we forced ourselves to rethink how we felt about them. We think it’ll probably be the same for fans when they hear them. It’s not supposed to be a ‘Best Of’, and it’s not a change of direction, it’s just another brief stop along the journey to where we’re heading (wherever that is). We really like it, and we hope others will too”. 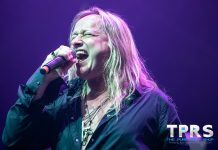 Since forming in 1989, Thunder have notched up twenty Top Fifty singles, 2 gold albums, and cultivated a reputation as consummate live performers. 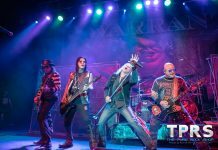 Their last album – 2017’s ‘Rip It Up’ – hit number 3 in the UK album charts, giving the band their highest chart placing in 22 years. ‘Please Remain Seated’ is the result of all those miles on the clock and represents the sound of a band having fun. The smiles on their faces are almost audible, and the occasional bit of inter-band banter that made the final cut just underlines the d’esprit de corps that has always been there with Thunder. Half of the tracks feature additional musicians who’ve performed at the famed Christmas shows and there’s even a choir on one track! ‘Please Remain Seated’ may be a quieter album – the delicate sound of Thunder if you will! – but this collection underlines the strength of the songwriting and musicianship, and it also proves that great [even unexpected] things can happen when a band is prepared to step out of its comfort zone and challenge itself, even after 30 years.